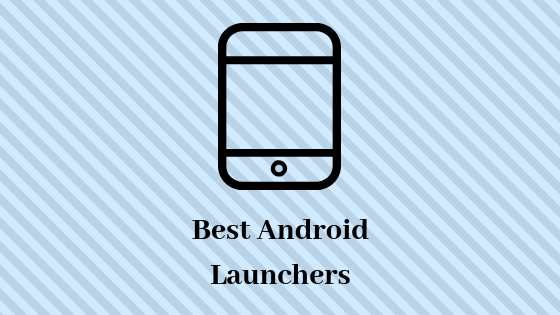 Hey, one you have a query about best fastest android launcher of 2018. 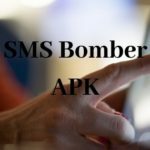 Then don’t worry about it in this article I solved your query about the Fastest android launcher and download. This Fastest Launcher is performing very well on your android. Here in 2018 many launchers is available in Google Play but many of them are slower and never perform well. 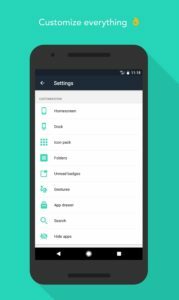 But I found 5 best and fastest android launcher that helps you to improve your android speed and enhancing the Android look with this kind of android launchers. 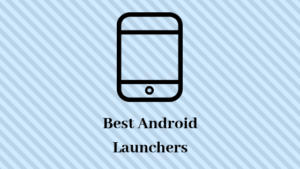 A launcher is not just used for enhancing the look of Android, But it also affects on android speed and it depends on your mobile software quality. So if you have a select fastest launcher for android so that it helps you to enhance your android speed and look both. This kind of android launcher is work very well with a low android version. So that if you want a launcher that works with Lollipop and Marshmallow with high speed so this all launcher is for you. All five launcher is faster but, it has some special features in its texture like a simplicity, low memory usages, window-based, best themes. If you are looking for best and faster launcher then this will complete all your needs. The launcher is just amazing and very faster. very easy navigation and easy to use. Personalization is a very important factor for the Android launcher and Evie provides free and easy personalization. Many users are attracted by its smoothness. A launcher is free so you no need to pay even one penny. Evie supports custom icon pack So that you can just download icon pack from google play and install. A launcher is faster and supported on all devices with Android 4.1 (Jelly Bean) or higher. An app is from official Google LLC and stands with over 100 million google play downloads. The launcher is very simple and when you apply a launcher then screen look like you are a professional android user. Easy app drawer and navigation. Google assistant is work very well for use google assistant just say “Ok Google”. Then google will help you to send a text message, get directions, find a song, find something on the internet and much more. 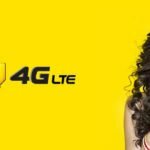 Smart launcher team focus more on enhancing the look. a launcher is faster and works very well on all the android version. Awesome design of the theme. And Smart Launcher automatically changes the theme colours to match your wallpaper. 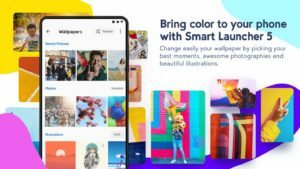 In smart launcher 5, you no need to download any other app for wallpaper, the app includes a very efficient wallpapers picker that allows you choose between many sources of pictures. 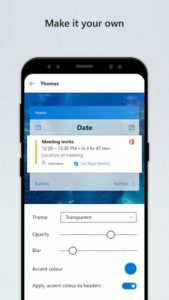 This is official Microsoft launcher from Microsoft Corporation. Window experience on Android. A launcher is fastest and very good look of the theme. Based on a windows system. Microsoft do very well for Android users with this amazing low memory and battery usages launcher. Cortana is work very well. In the last update, Cortana can read incoming SMS messages. If you did not like Cortana so you also use google assistant on this fast launcher. If you looking for a light size launcher means. a launcher that provides you good interface with a light memory usages on your android. Then the picoo is for you. 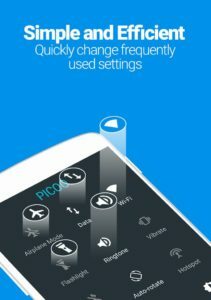 Picoo launcher size is only 2.5MB and it’s also work faster. supported on most of the Android version. Only 2.5MB with zero phone memory usage and less than 0.01% of power usages. it’s fast and smooth elaborately selected and created wallpapers by Picoo designers.